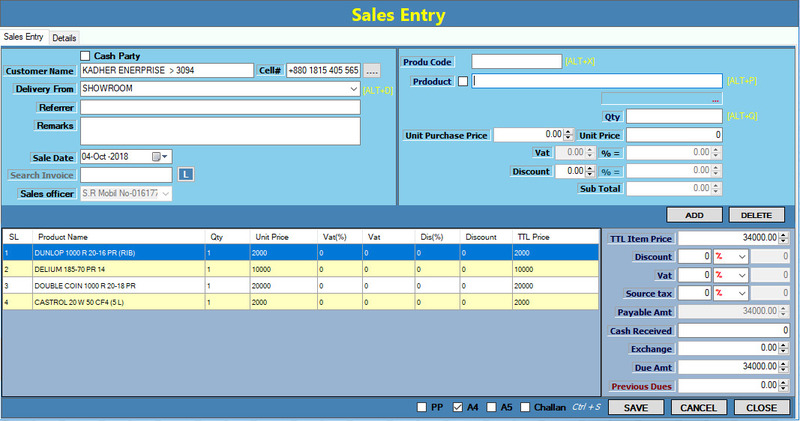 Manage your Restaurant, Pharmacy, Medicine Shop with this shop management software. Many Restaurant, Pharmacy, Medicine Shop are using our shop accounting software for their daily business transaction management, accounting, store and inventory management tasks. The Software is also using by many foreign Restaurant, Pharmacy, Medicine Shop worldwide for their daily product selling & shop management task into a POS software. Restaurant, Pharmacy, Medicine Shop management software in Bangladesh with sales, accounting, store & inventory management system. 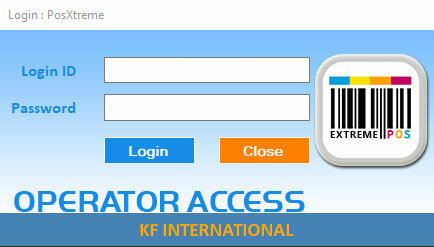 ExtremePOS is best for invoicing pharmacy, medicine shop, restaurant billing in Bangladesh. 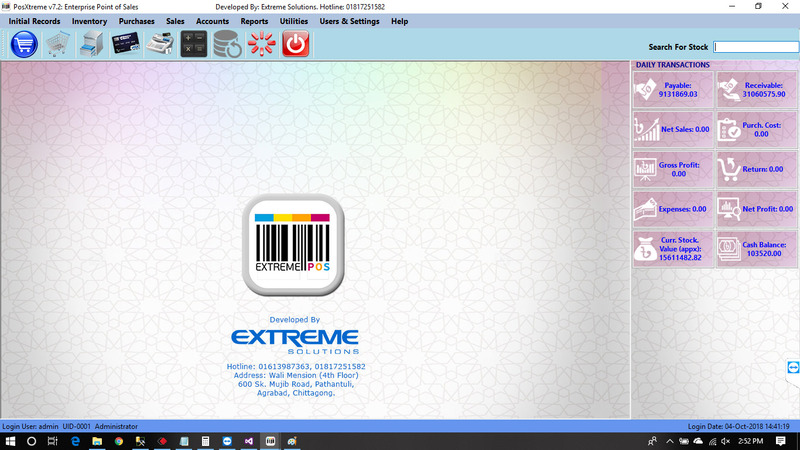 Extreme Solutions is one of the leading software development firms in Bangladesh.